Amber will be an advocate for you. Whether you are buying or selling she will work tirelessly to promote your best interests, based on the highest standard of ethics, values, and client care. Raised in the Bismarck/Mandan Area she has witnessed the tremendous change and growth that’s transformed the area into one of North Dakota’s most sought-after destinations. 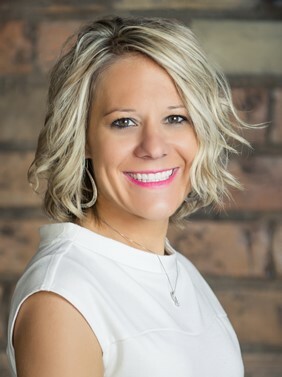 Returning to Bismarck after attending College and one deployment with the Army Reserves, she has taken the knowledge learned in a career of management into selling Real Estate. Whether you're buying your very first house, or you're a seasoned real estate purchaser, you will get top quality service from Amber Sandness, REALTOR®!